As a new company, American Addiction Centers wanted to make sure they were data driven from the outset. 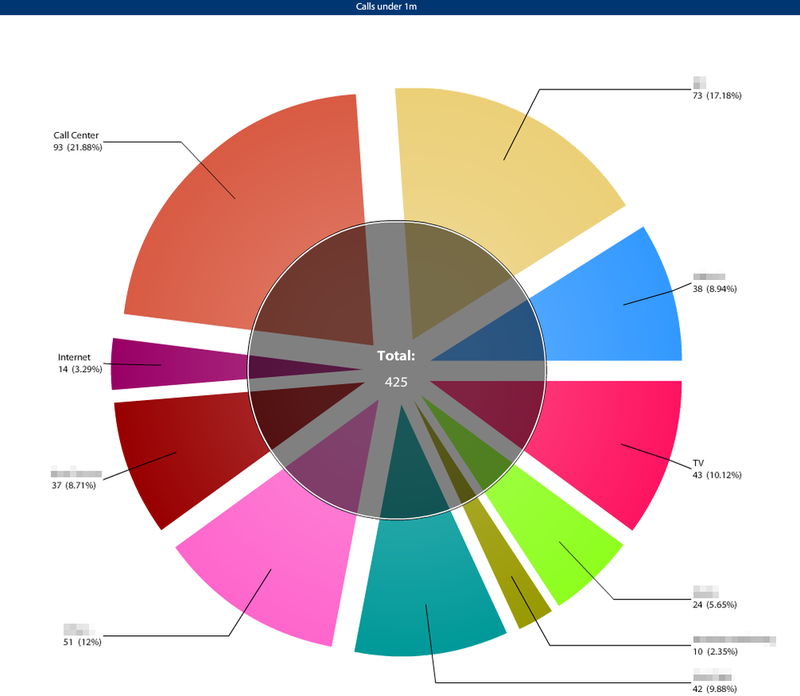 With large volumes of data arriving from their call center they wanted to maximize the insight behind the data to fully understand where the calls were coming from, what was driving the calls, the duration of calls etc. With telecommuters and treatment centers all across the US, having a solution which run in the cloud and so could be accessed by everyone without maintenance or configuration was very important. The aim was to find a SaaS solution which was fast to implement and involved a very small learning curve. The solution needed to be simple, easily accessible with features such as multiple dashboards, strong data visualization options and the ability to dive deeper into the data. There was also a need to bring together multiple data sources to analyze in one place. After about 6 weeks testing different solutions such as Pentaho and Zoho Reports amongst others, BIME was the one they chose. They were able to run sample dashboards almost immediately and with the help of BIME’s in-house consultants, they had the project up running within weeks. Implementing an intuitive cloud based BI solution means analytics is used by various departments, and has released the data from the shackles of a database which would have only been viewed by more technical orientated staff. BIME allows American Addiction Centers to unify all their data in one place and analyze the data sources side by side. Are American Addiction Centers seeing bottom line results? “We are getting above and beyond what we have/are investing in BIME” comments Jinsy. 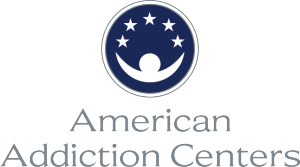 Thank you to Jinsy Oommen and American Addiction Centers for this testimonial.